The Nokia Dynanet family are a group of extremely reliable and flexible products designed for primary telecommunications access networks and are especially well suited for dedicated network solutions. The modular architecture and distributed power supplies of the Nokia Dynanet range offer easy and fast adjustment abilities and means that node installations are economical in both large and small-scale installations. A broad range of VF (Voice Frequency), data and ISDN (Integrated Services Digital Network) interface units can be used in all Dynanet primary order multiplexers. Dynanet is particularly reliable due to its high level of integration, strict design rules and careful component control. The Nokia DM2 performs and completes the functions of dynamically controllable primary multiplex equipment. The DM2 was originally designed by Nokia for multiplexing both analogue speech and signalling as well as data channels of varying bit rates into a common 2Mbit/s frame. The DM2 can function as a traditional PCM (Pule Code Modulation) multiplexer in both subscriber and junction line networks, within corporate networks, as a one-way branching equipment in rural or private networks, as a pre-ISN mux or for efficient data multiplexing. 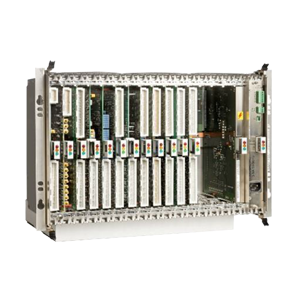 The core part of the DM2 system is a MUX (Multiplexer) unit which is common to all channel and special units of the equipment. The DN2 is a set of dynamic node equipment which offers and efficient three-in-one that provides flexibility and reliability within the network. It provides a cross-connect functionality with drop/insert and multiplexing capabilities that support up to 40 x 2 Mbit/s interfaces. The DN2 has a modular, decentralised design which makes it highly reliable. Most DN2 units can be duplicated, which means the node can be configured flexibly to give the required level of redundancy and reliability based on each individual network. The DN2 fully supports implementation of loop and mesh networks. The Nokia DB2 provides branching equipment functions that are able to be controlled dynamically. The DB2 offers a wide range of varying branching and drop/insert functions. The branching equipment forms a 2 Mbit/s bi-directional branch to a main line signal. Both the branch and the main line signal have the same speed and frame structure. Individual channels are connected through or branched and the operation is completely digital. The DB2 branching equipment consists of two plug-in units which are used for branching a wide range of VF and data interface units for dropping and inserting individual channels. The ACM2 is a 2 Mbit/s multiplexer which is optimised for POTS use. It has up to 120 subscriber interfaces which are housed within one 19inch subrack. For business and commercial applications ISDN and data units which use Dynacard DIU’s are available. There are two variants. The first one is for back-to-back and V2 applications and the second one for V5.1 applications. The TPS64 is used to detect failures within the power supply lines and send the on/off commands and alarm information using a digital telecommunication network. The information that comes from the alarm is encoded into a standard 64 kbit/s digital data channel. The TPS64 equipment consists of a control unit and a channel unit which has its own cartridge. 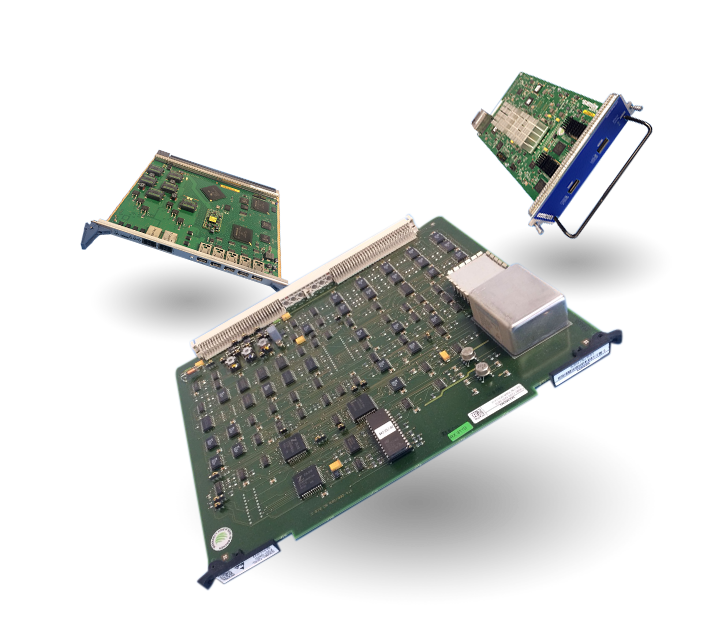 Dynanet data interface units are designed to provide data interfaces to the 2048 kbit/s transmission systems with the Nokia Dynanet family of products. 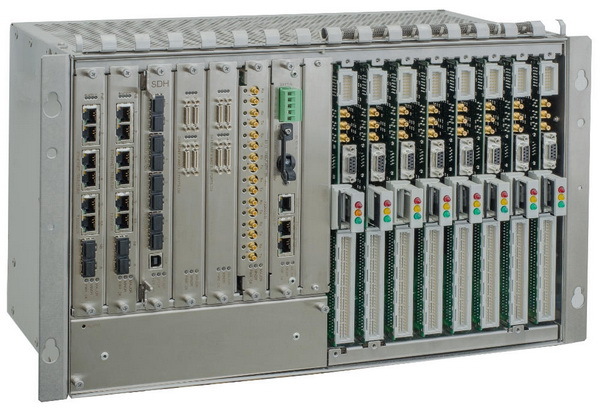 Data Interface Units (DIU) provide flexibility in data transmission. The DIU’s can be used within most Dynanet products and they can be used freely in conjunction with VF and ISDN channel units. Configuration and supervision of these data units can be managed locally or remotely with hand-held service terminals or the Nokia Network Management System. Voice Interface units for Dynanet are designed to provide voicer interface to the 2048 kbit/s transmission systems within the entire family of Dynanet products. Subscriber interface units are able to provide subscriber access to the 2 Mbit/s transmission. The subscriber interface units can be used in most Dynanet products and they can be used freely in conjunction with VF-Data and ISDN channel units. Nokia ISDN interface cards allow carriers to offer ISDN service. The range of cards which are offered include 4-line ISDN-U 2B1Q cards and 4-line ISDN-S cards. ISDN offers two independent and digital 64 kbit/s voice/data channels over a single copper line. It also allows for multiple terminals with sub-numbering and added intelligence. Nokia DF optical line equipment provides digital signal transmission on optical fibres at bit rates of 2, 8 and 34 Mbit/s. Transmitter options take advantage of the low dispersion and attenuation in the 1300nm wavelength region. A specially designed receiver at the frontend facilitates a very high dynamic range. In all hierarchy levels, full laser output power is accepted by the receiver, so no optical attenuators are needed to build-out low loss sections. Nokia’s higher order digital multiplex equipment multiplexes four tributary signals into the main system and vice versa. The digital multiplex equipment is developed for ITU-T PDH hierarchy level multiplexing and demultiplexing in different kinds of networks, for example junction networks, dedicated networks for railways, gas, oil and power companies, corporate networks and networks connecting mobile radio base stations. Nokia’s multiplexing equipment can use any suitable transmission medium such as radio links and optical fiber systems. Change over equipment provides an alternative transmission path in case of a line failure. The protection is 1+1 all bit rates 2… 34Mbit/s and it is organized so that in the transmit direction, the change-over equipment sends the signal to two redundant transmission lines. In the receive direction, it selects one of the two incoming signals. The selection is based on the external control data received from the protected systems. The change-over function can be controlled either automatically or manually.